Made In The USA. Used Worldwide. Our valves are capable of any and all petrochemical applications. The materials and expertise we use to construct each valve are both high quality and expertly calculated to save money and reduce downtime. 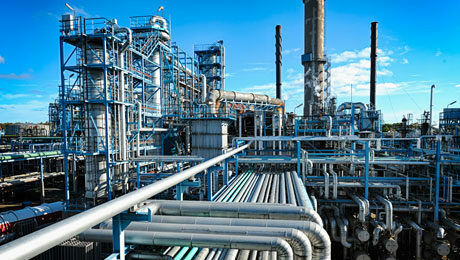 Typical applications for our valves Hydrocarbon services, Ethylene plants, and Propylene plants. Ⓒ Copyright 2019 MIKRON Valve & Manufacturer. All Rights Reserved. Website Developed by PAPA Advertising.